This is an awesome video that was made by the Spartan Race to promote the Spartan races to Crossfitters around the country. 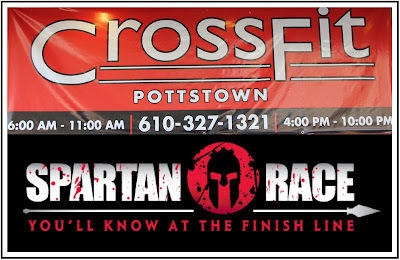 The goal of the video is to show the overlap between being a Crossfit Athlete and a Spartan Warrior. Gretchen is way more of a crossfitter than I am, but I can certainly see the benefits and the overlap between the two sports. We had fun shooting this with the crew at the Mountain after the PA Spartan Sprint and the next day at Pottstown Crossfit.